You can get a leg up on their education from the very beginning. Play Mozart, read Nietzsche aloud, practice rhythmic gymnastics. Just like every other podunk backwoods mouth-breathing mother out there. If you really want a smart baby, get started with fetal flash cards. Make your baby smart in a flash. Borrow a projector from your local library (it’s free). Write the alphabet, draw shapes, draw the Mona Lisa on transparencies. 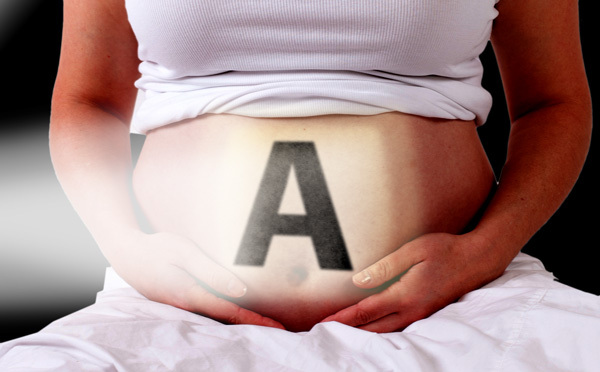 Your gorgeous little one will know her A-B-C’s before she knows how to P-P. This entry was posted in Beauty, Education and tagged baby reading, flash cards, smart babies, smart baby. Bookmark the permalink.